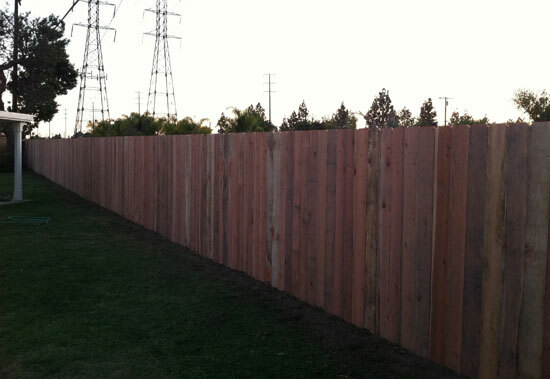 Affordable Fencing Company is Southern California's premier choice for superior wood fences and gates at competitive prices. Affordable Fencing Company combines expert craftsmanship, high quality materials and exceptional service to provide the best value in fencing and gates for nearly 30 years. An economical fence with a traditional design and natural appeal that has a clean picket appearance on one side, and post and rail on the other. The angled cut featured on the top of the pickets creates the signature "dog ear" look. 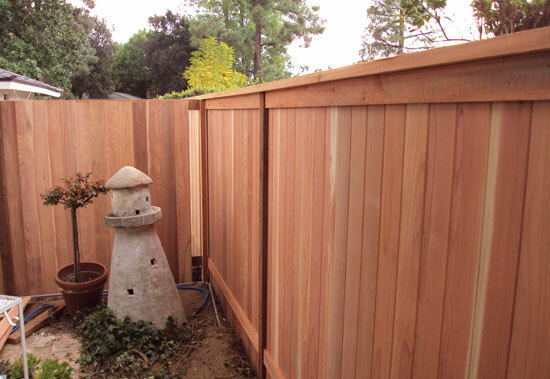 A durable wood fence with a flat wooden cap or trim along the top, ideal for privacy, security, noise reduction and perimeter definition. 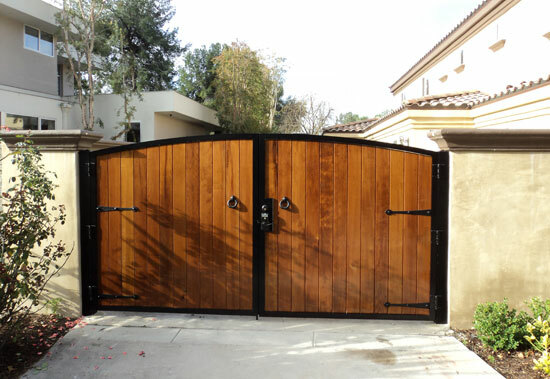 A stylish, sturdy and affordable gate choice to compliment your new or existing wood fence. A number of optional features: post caps, double-entry, motorized, etc.